How Can We Help You Deliver? Our range of services support key stages of your supply chain process, especially in the crucial Final Mile. While our main area of Supply Chain focus is on the Final Mile, we have dedicated teams that service First Mile and Mid Mile requirements. 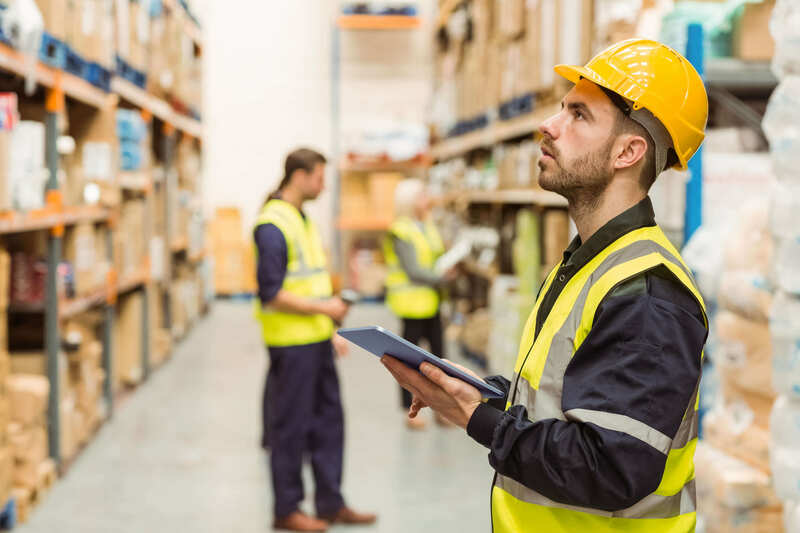 From your warehouse to ours, our warehouse to your distribution centre, or your distribution centre to the home of your customer, you can deal with one team throughout to minimize potential points of failure. Each service is geared around helping you grow your business to meet the varied demands of your customers. From warehouse to welcome mat. Our process can be trusted to be timely and accurate, providing you with full visibility until the product arrives safely in the hands of your customer. 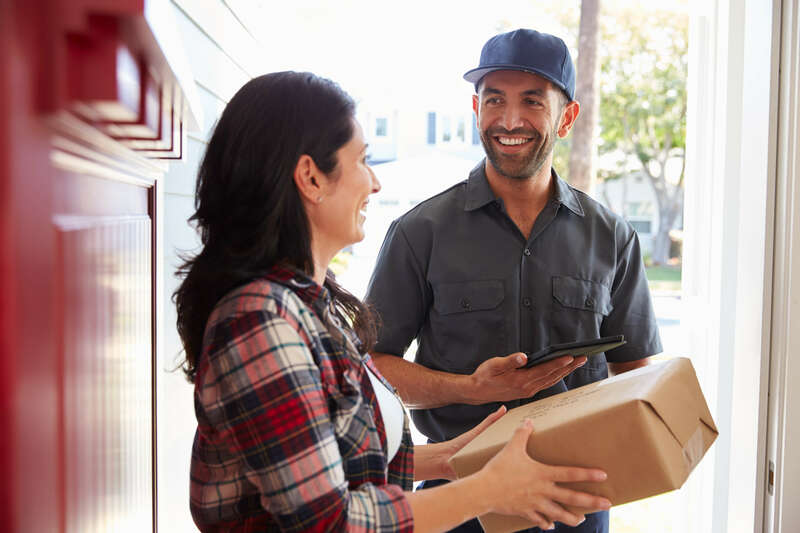 Every day we customize our solutions to meet your unique delivery needs in a way our larger competitors can't. We manage the various behind-the-scenes activities necessary to get your product from you to your customers, allowing you to focus on growing your business. Offer your customers the pinnacle of service. 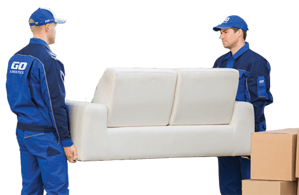 Our team will deliver, move and install high-value, complex and fragile appliances so you and your customers have one less thing to worry about. Our warehouses are distributed across major centers to get your freight where it needs to go as quickly as possible — regardless of location. 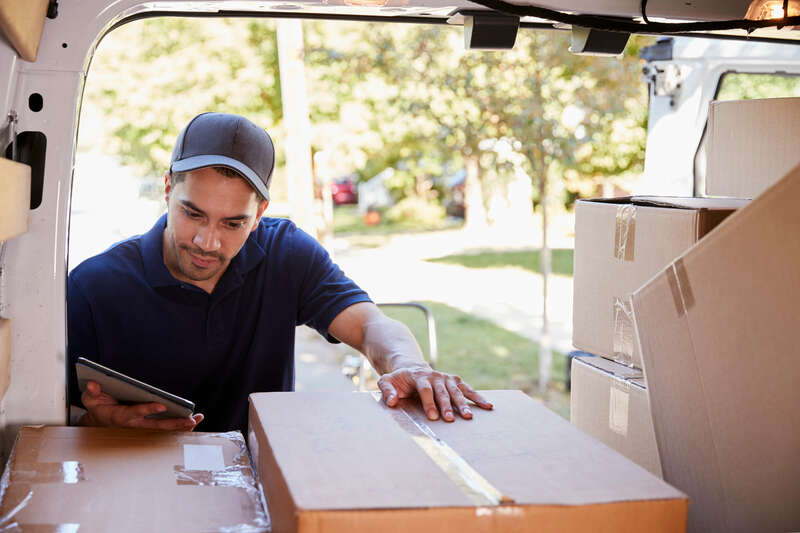 We handle after-market product management for damaged deliveries and can store your items for both the long and short term. Our partnered cross-dock and warehouse locations span 40+ locations across Canada, giving your products greater geographical reach and allowing an even quicker turnaround time. Getting your products to your customers starts in the warehouse. Our sortation experts pick and pack up to 20,000 packages a night — per warehouse — proceeding to stage these items from prompt delivery same day or next day.